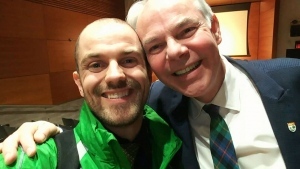 The backers of two cannabis retails outlets in Sudbury have been fined by the province for not opening on time. 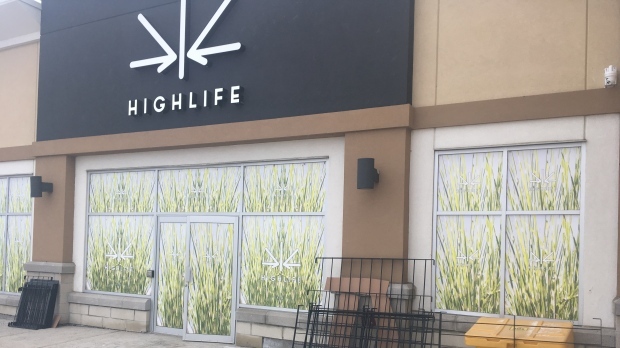 Owners of Highlife and Canna Cabana Sudbury were each fined $12,500 for not opening by the government mandated deadline of April 1. They're just two of a dozen outlets fined by the province's Alcohol and Gaming Commission. The people behind Highlife say they are waiting for the finishing touches to their application. Canna Cabana Sudbury operators say they are aiming for an April 20th opening.